“Forcing” is a gardening term that refers to the process of causing a plant to flower before its natural season. This is done by mimicking the conditions of winter and spring in quick succession in order to make a bulb bloom. While I’ve never done this (I take a very Darwinian approach to my gardening—no coddling or special effort), I determined that this year—this miserable 2014 that has been the 8th coldest on record since 1864 in Minnesota—I needed to “bloom” before my natural season. Last year, spring was late in coming and that’s simply not going to be acceptable this year. We need it. WE NEED IT…NOW!!! So, to take matters into my own hands, I decided I would “force” spring. First off, I chose a date. March 1st, seemed like a great time for spring to begin, and in fact, it’s considered the first day of “meteorological spring.” I’m not sure what that means, but it seemed like a good omen. 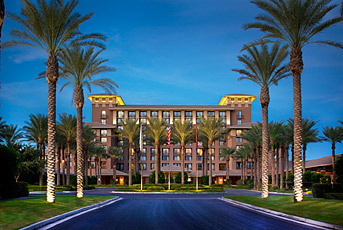 Next, I had a work trip planned that would provide the metaphorical greenhouse needed to “mimick the conditions of spring.” The same conference that presented a mid-winter break filled with Russian gangsters and strippers in 2013 was going to be held at a beautiful resort in Scottsdale the first week in March. The conference ran from Sunday until Wednesday at noon, but a planned spring break vacation became victim to my work schedule and a $10k IRS bill, so I decided to tack two additional nights on to my work stay (one at the group rate, the other paid for with points) in order to spend a day and a half by myself, relaxing in the sunshine. I spent the better part of Saturday trying on pieces I had all but forgotten, lamenting my pasty white legs, breaking out the bronzer, and packing tank tops, shorts, sunblock and a bikini. I hate trying to choose what to wear in advance—I like to factor in the weather and my mood—so I compensated by bringing enough clothing for a two-week stay. I’ve been typing this from the plane, eager to see what my “forced spring” has in store for me. I arrived on site to mild temps (upper 60s) and palm trees. It seemed like my forced spring was off to a good start. The conference went well, but was typically exhausting. Too many late nights with multi-course dinners and drinks. Too many days filled with long workshops and booth time in uncomfortable shoes. I reached the end of my workweek feeling a bit crabby and tired. Hanging around in Arizona suddenly seemed expensive and wasteful instead of relaxing, but since I was already committed, I changed into swimwear and headed for the pool. Later, I walked around the local shopping area. I had thought about buying some spring clothes, but wasn’t inspired by anything. I had forced a spring environment, but forcing a spring mood was harder to achieve. I had a glass of wine in the lobby bar while reading my Kindle, already bored of my own company. After a much-needed full night’s sleep, I felt the ice in my heart beginning to thaw—just a bit. 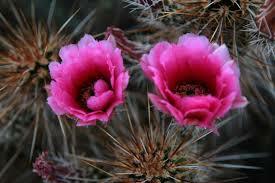 I went for a run along the property, amazed at the fragrance of the desert flowers in bloom. (Those of you who live in warm climates will find this odd, but there really isn’t a smell to the cold—other than car exhaust, perhaps.) I had noticed my allergies were acting up, but under the circumstances, it seemed like an acceptable trade-off. KitKat is right about the restorative powers of fresh flowers. 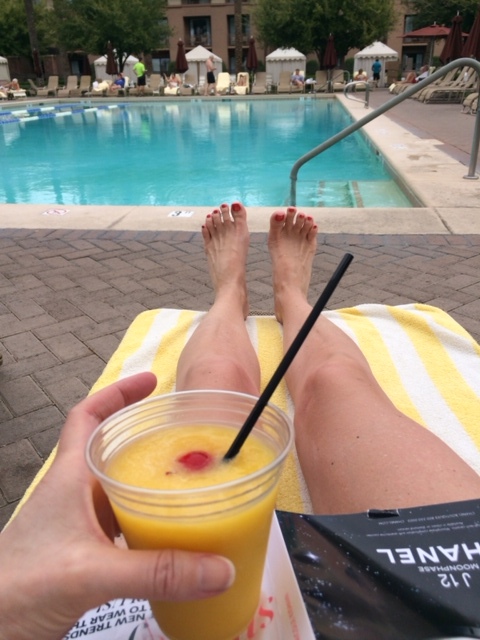 A mango daiquiri and spring fashion mag make for great companions. Before heading back to my room, I popped into the spa to inquire about a massage and scheduled one for later in the day. I changed clothes and tested the limits of my ability to be completely unproductive while lazing by a pool. It turns out, I can do that for about three hours. Afterwards, more window shopping. Wine and an appetizer. A really nice massage. Sauna. Jacuzzi. Another short workout in the gym. A walk to Jimmy Johns and quiet dinner in my room, followed by a hot bath and another early bedtime. Perfect. The next morning, I took another short run and my last turn by the pool. My short vacation was over, but it had served its purpose. As I head home, the temperature in Minneapolis is a “balmy” 30 (compared to the 53 days we’ve had so far with below zero temps) and my weekend is stretching out before me with little obligation. My husband and I have tickets for the Minnesota Orchestra on Saturday, and I need to run some errands and catch up with KitKat. I’ll do laundry and swap out my heavy winter clothes for my early spring clothes. I’ll start thinking about my garden and planning a party to welcome spring properly. Although it was easier to maintain a spring attitude in sunny Arizona, whether the weather in Minnesota continues to cooperate is no longer of concern to me. I know I can make the most of what I’ve got until the real thing comes along. As Stormy and I have referenced numerous times, it has been a tough winter. I have been working hard to keep up a positive attitude but my strength is frozen out of me. 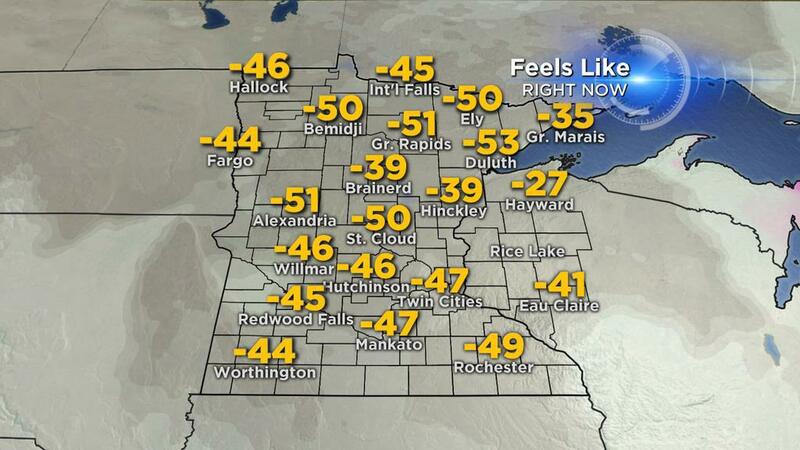 It is hard to be positive about anything in subzero temperatures. So in addition to being sick of the cold, I am getting sick of my own attitude. Today, I got a text at work that my nanny couldn’t meet the kids after school. And like everything else lately, it threw me into a mood. With too much to do on my desk and now even less time to do it, I decided to just pack it up right away and try to work from home. In my haste, I forgot my gloves. This meant an even colder drive home while providing my mind more ammunition about how nothing is going right as my fingertips turned white. I thought I might lose it. I wanted to park and cry. Or head to the airport to get on on a plane. I felt my eyes well up … and at that same moment, I saw Bachman’s, a local flower and garden store. I took a sharp left into the lot. Walking in the door I was surrounded by intense colors and scents. I am not a gardener nor into flowers normally. I could name only the most common. But it was an incredible sensation leaving the white, frigid outside for this warm floral haven. It was like a drug. An instant mood lifter. I am sure some of the other shoppers thought I was a bit “off.” Wandering circles in one small area, wearing a smile and inhaling deeply. The warmth and reminders of spring refueled me. It was lifting me out of the helpless despair I had been feeling myself sinking into. With time running short but not ready to give up this new fix. I bought myself flowers. I even said yes when they asked if I needed them wrapped as a gift. Why shouldn’t I present myself with flowers as they should be given. Getting flowers from myself felt as good as, if not better than, receiving them from anyone else. I certainly owed myself something nice after all the abuse I have been giving myself lately. (In addition to affecting your mood, winter isn’t great on the looks either.) 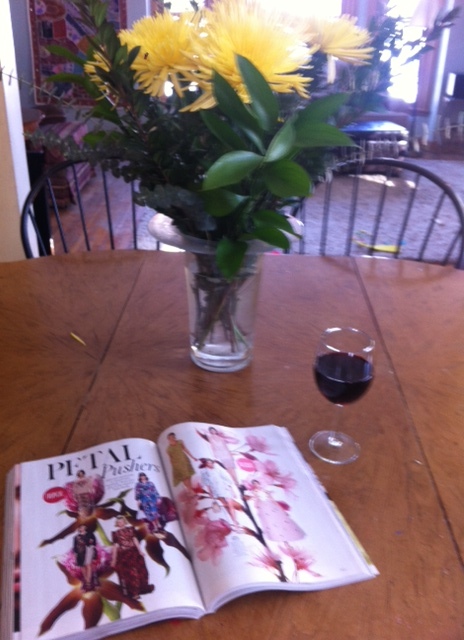 With still some time before chaos arrived home, I poured a glass of wine and opened up a spring fashion magazine and sat in front of my flowers. Finding a little spring, seeing some beauty, feeling some hope and doing something for myself was all it took. A quick fix to a long winter. Maybe next week I should send myself flowers to work.